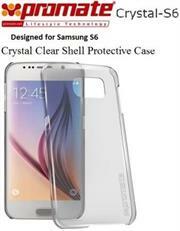 The Samsung Case Clear Cover -Compatible with Galaxy S6 with its sleek and slim design, the transparent cover offers optimal protection while maintaining the finesse and delicate design of the Galaxy S6.The transparent shell reveals the Galaxy metal finishing S6 with its transparent design and its borders to metallic colors. Thanks to the resistant transparent shell, Galaxy S6 is perfectly protected against scratches and shocks. Promate Crystal-S6- Crystal Clear Shell Protective Case designed for Samsung S6 -Made of pure crystal-clear polycarbonate and finished with an anti-scratch UV coating, Crystal-S6 maintains a clear pristine view of your Samsung Galaxy S6 and at the same time offers optimum protection. Crystal-S6 has precise cut outs to fit the contours of your smartphone and provides unrestricted access to your Samsung Galaxy S6’s ports and buttons. Let your smartphone shine with Crystal-S6. 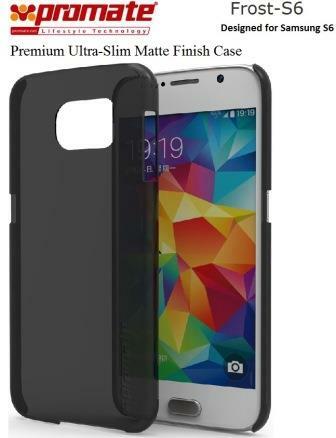 The Promate Frost-S6, Premium Ultra-Slim Matte Finish Case is all you need to compliment your Samsung Galaxy S6. 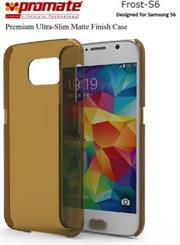 With its superior matte finish, you will never run out of style. 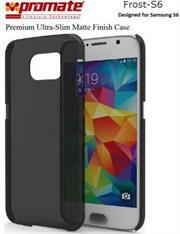 The Promate Frost-S6 is ultra-slim and extremely lightweight, thus, adding no extra bulge to your phone. 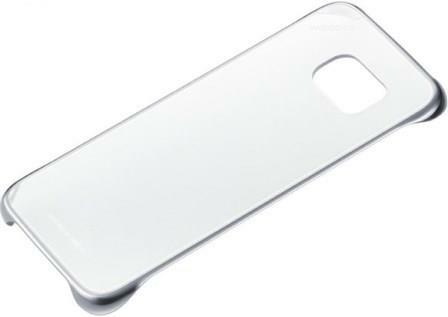 Frost-S6 has precise cut-outs for all the ports and buttons for your Samsung Galaxy S6. Go ahead and flaunt your phone with Frost-S6. •Precise cut-outs for all ports and buttons. •Available in a variety of colours.